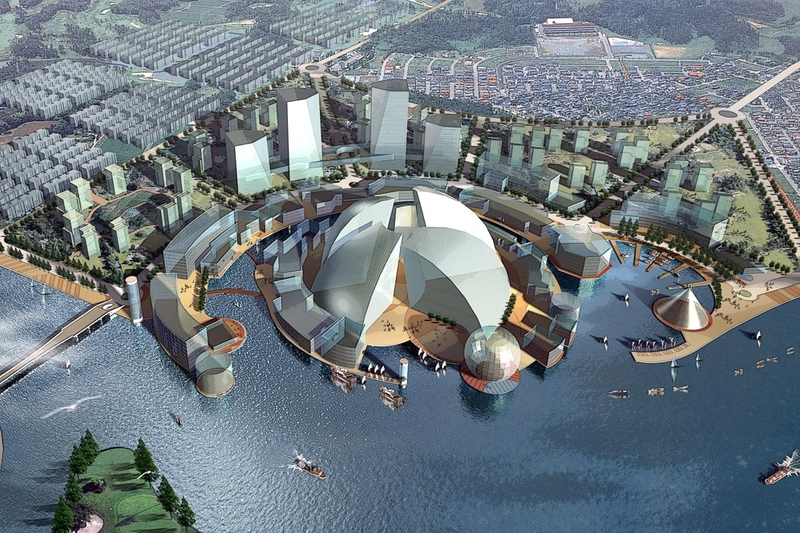 The developmental aim of Shanghai is to become the “water metropolis of the East” by the end of the 21st Century. 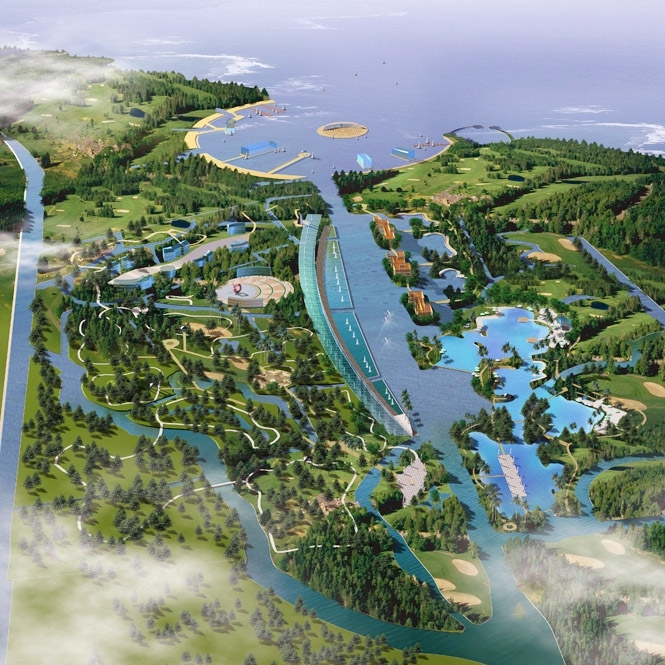 The Huang Pu River with its central geographical location will become the major waterway image for this international metropolis. 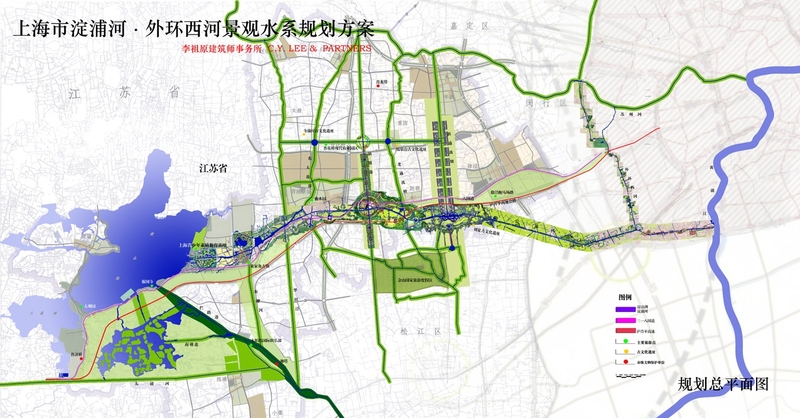 The Su Zhou River will demonstrate the waterscape vision of the new Shanghainese metropolitan living culture.